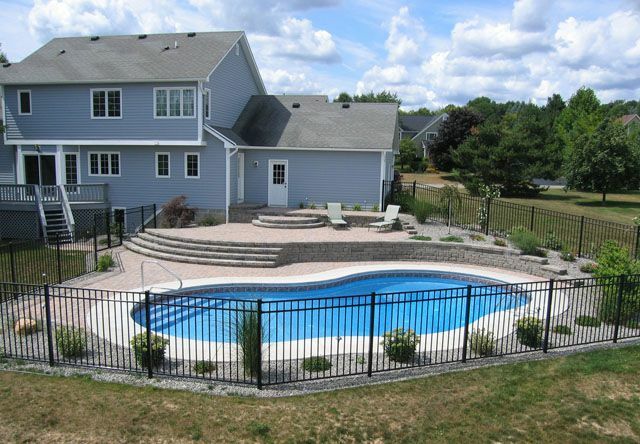 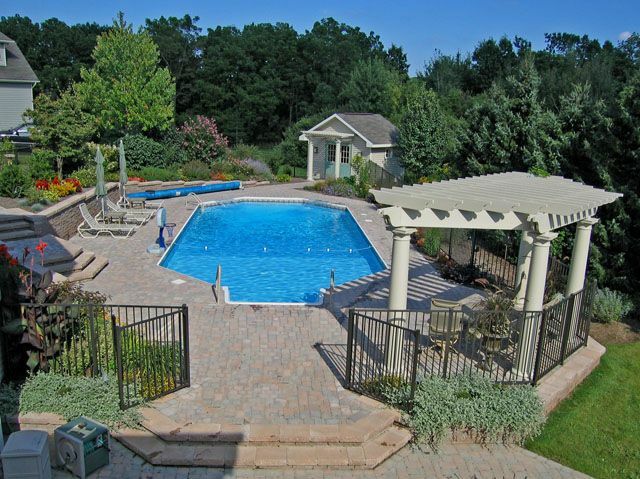 North Eastern Pool and Spa has many pool options for your in-ground pool, including benches, sun ledges, brick coping, spill over spas, and a variety of stairs, water fountains and waterfalls. 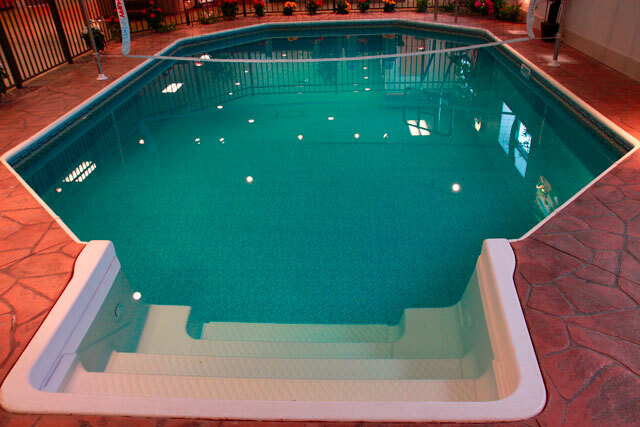 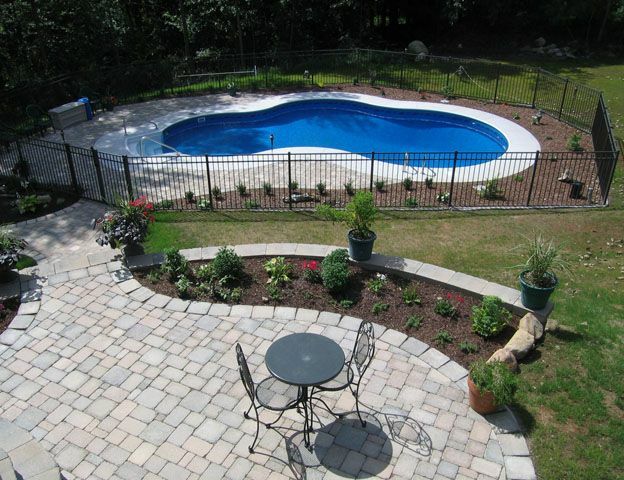 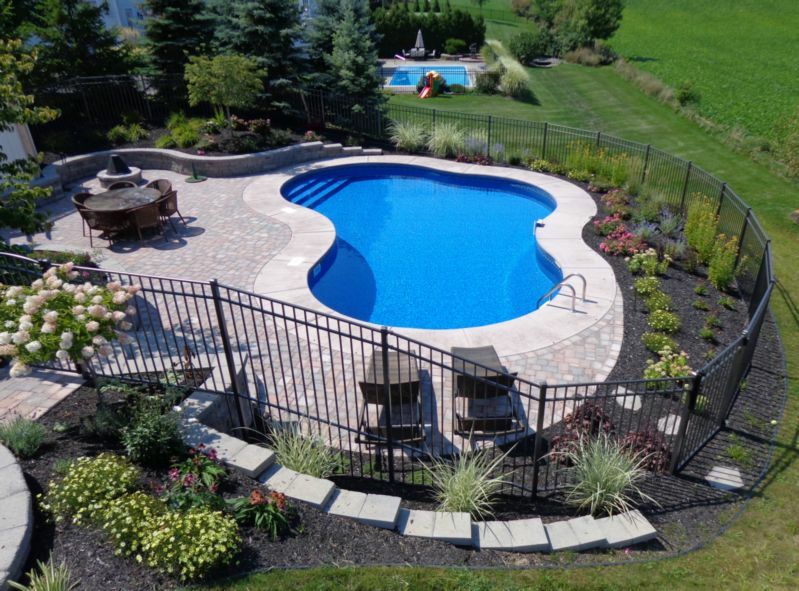 Call us or stop by to see the dozens of styles and shapes of in-ground pools that we offer. 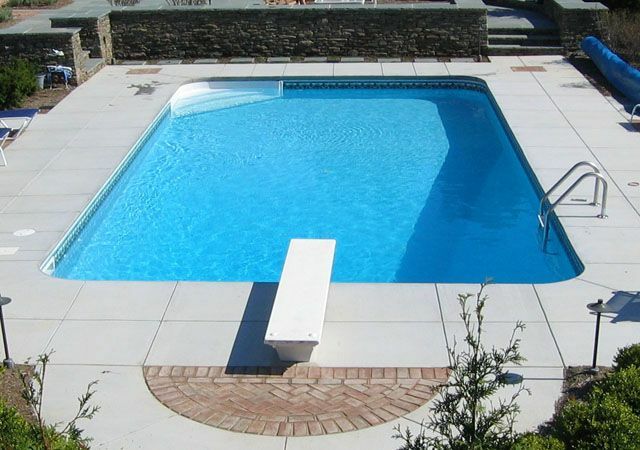 For a sample of some of the the many shapes of in ground pools we can create click here. 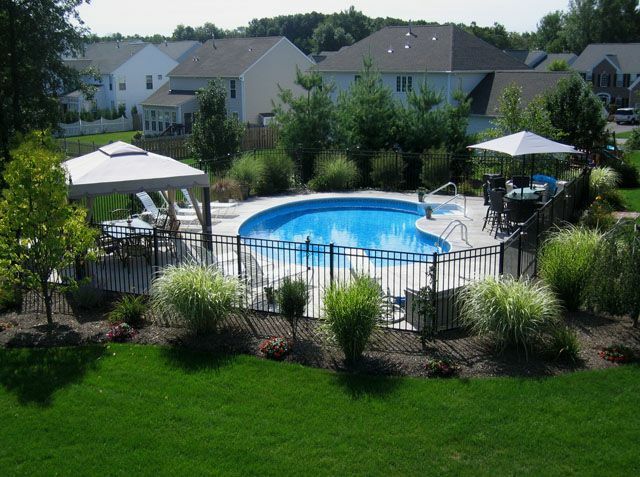 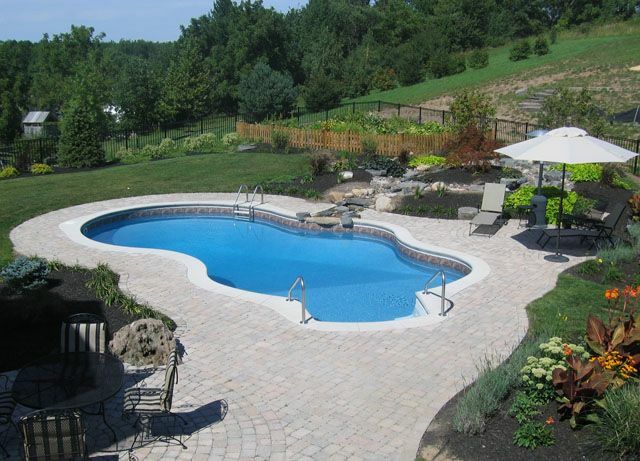 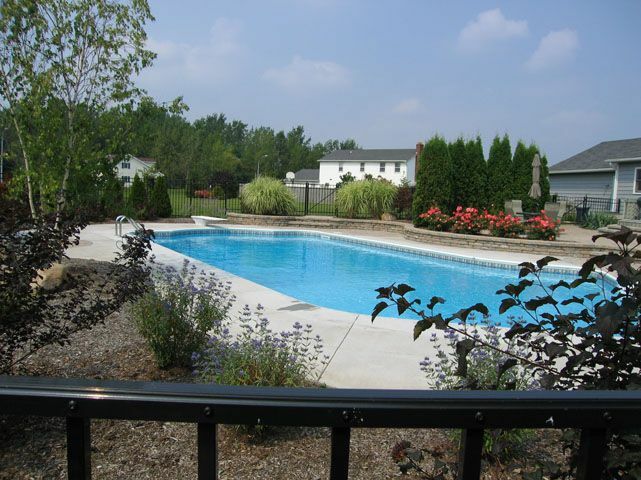 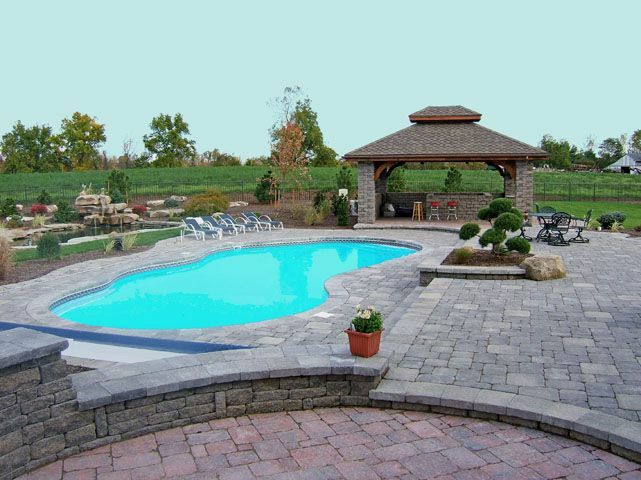 At North Eastern Pools & Spas, we work really hard to provide the best outdoor experience for you and your family. 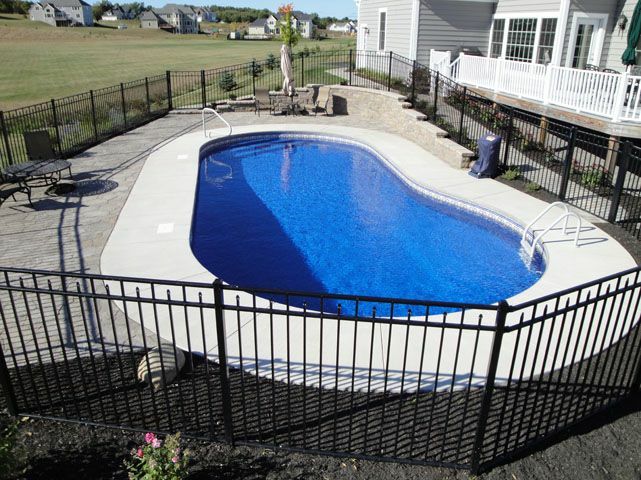 Since every home and every family has its own needs, we understand how important it is to work with you to get the perfect fit! 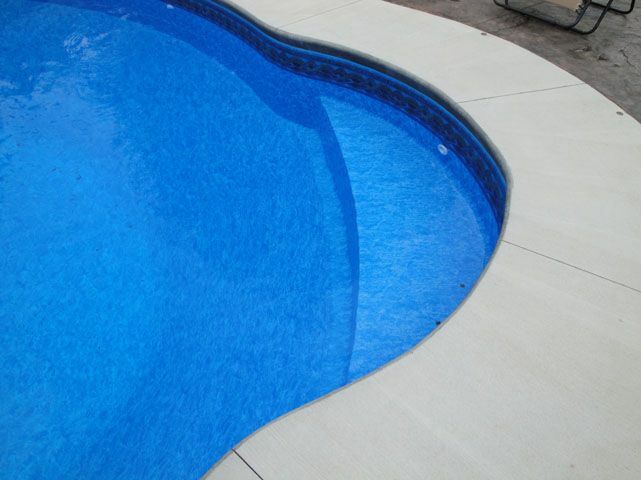 Whether you are looking for a certain shape or a special feature for your in-ground pool installation, we can help you find it. 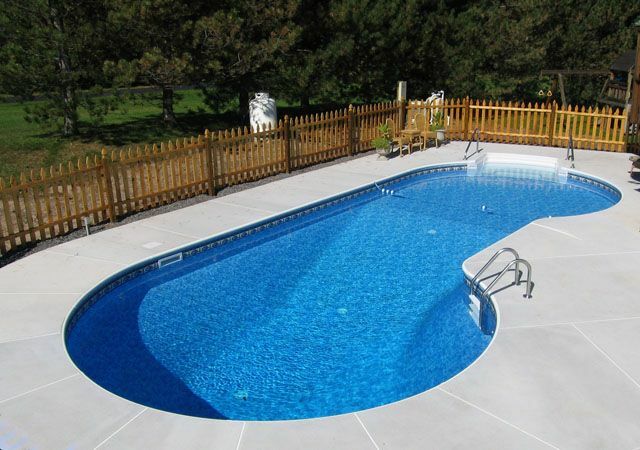 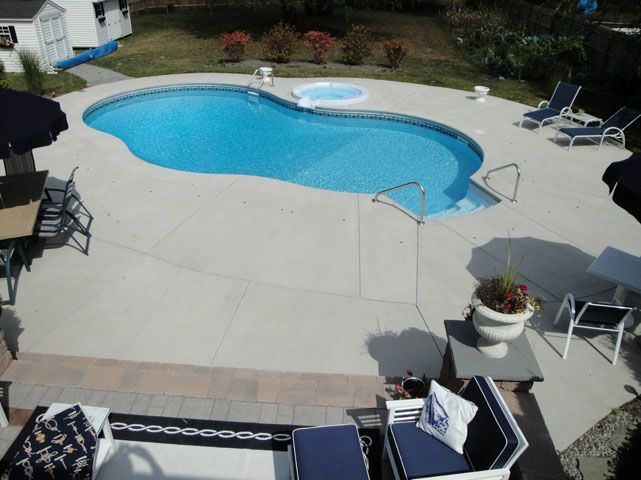 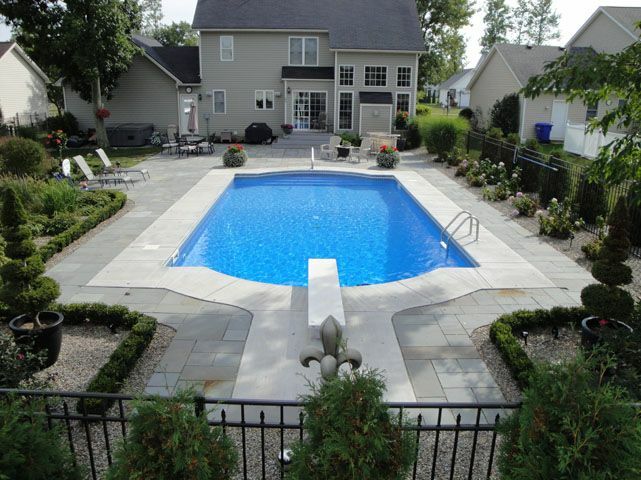 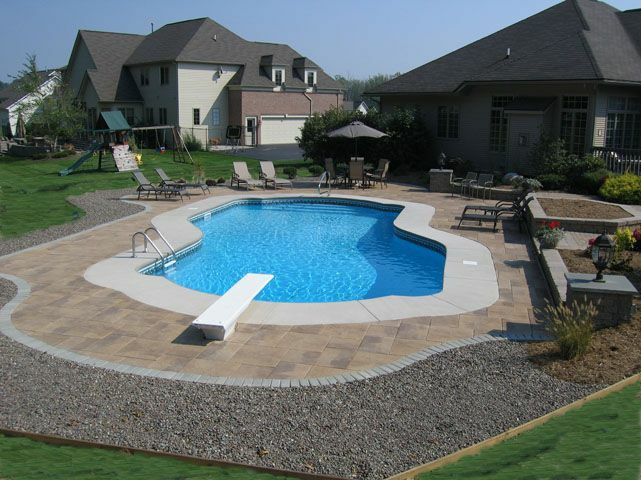 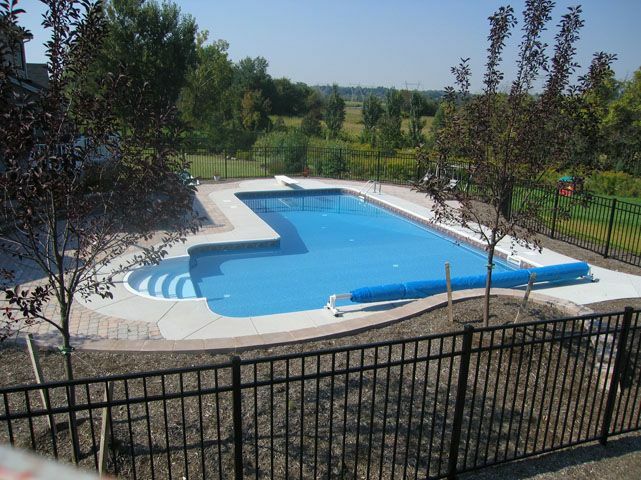 We offer over 16 unique shapes and styles of pool set into your yard. 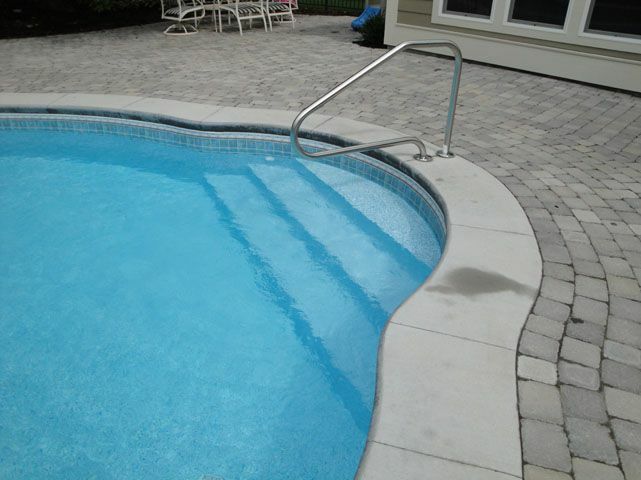 We also have a variety of options when it comes to in-ground pool benches, spill-over spas, pool stairs, and pool lighting.